Long appreciated for its beauty, rarity and practicality, gold is the ultimate coining material. 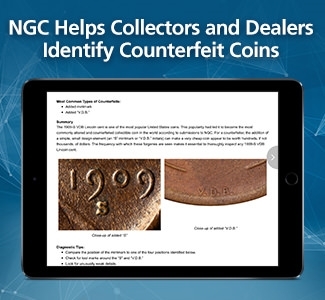 It’s true that even rarer metals can be made into bullion coins, and cheaper, more common substances make up our circulating coinage. But gold and alloys of gold have been there from the beginning and show no signs of going away. 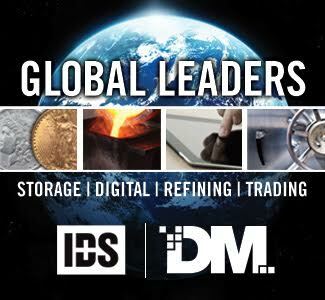 In fact, gold coins have enjoyed a renaissance of sorts over the last 30 to 40 years–with recent years witnessing a major upsurge in the precious metals market worldwide. 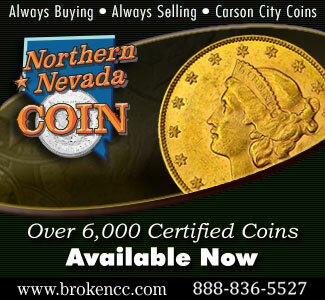 A variety of gold coin products have come out of the U.S. Mint during this “renaissance”. 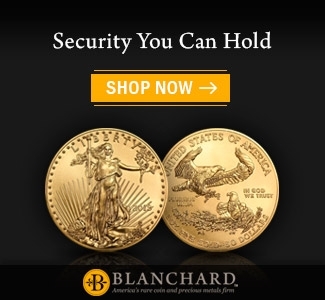 The U.S. has produced gold coinage from almost the start of production in Philadelphia, and except for the “prohibition” era of 1933-1974 when private ownership of gold was illegal, American gold coins have been an important part of the economy and the hobby. 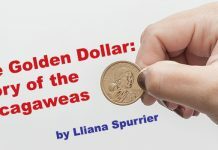 So today, I wanted to offer a brief overview of the history of gold coins in the United States. 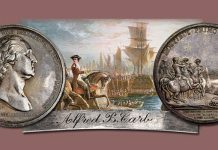 The English colonies in America often faced coin shortages and so used many different kinds of commodity money in their dealings with the natives and each other. What kind of commodity was used differed according to region and local economy. Still, hard coin was frequently necessary, especially when dealing with foreign merchants. 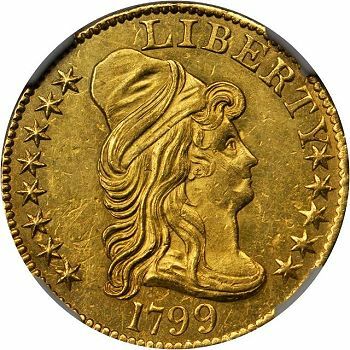 For this reason many foreign coins circulated as legal tender during the colonial period, and any history of gold coins in America must at least mention this fact. 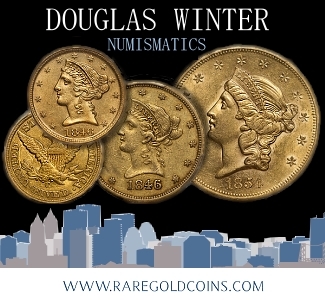 Among the gold foreign coins in circulation at the time were English guineas, gold ducats from international trading powerhouse the Netherlands, louis d’ors from France, and, most famously, the Spanish gold doubloon. All forms of foreign currency were finally demonetized in the United States by the Coinage Act of 1857. 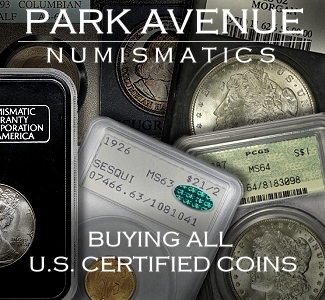 This happened for two reasons: it took that long for the Treasury Department to feel confident that American coinage needs were met or could be met by the Mint, and the depreciation of Spanish and Mexican silver. From this point on, the only legal gold coins were the ones being produced in Philadelphia, Dahlonega, New Orleans, and San Francisco. Obverse of a Capped Bust $10 gold eagle. 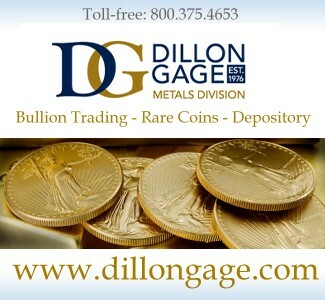 The Coinage Act of 1792 was the first law to authorize the production of gold coins in the United States of America. Specifically, it mandated the weight and purity of three new coins and denominations: the eagle ($10), the half eagle ($5), and the quarter eagle ($2.50). The half eagle was first off the line in 1795, and the eagle followed later that year. 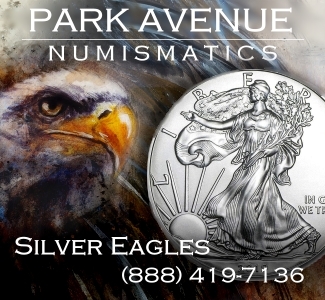 Quarter eagles were first issued in 1796. These denominations were still being issued as late as 1933 (more on that in a few). Each one went through a series of design changes until they settled on the Liberty Head varieties of the Victorian era. 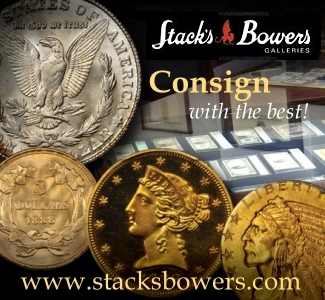 These types are increasingly popular with collectors today. 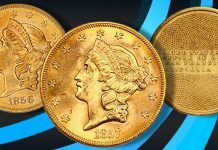 Gold $1 coins were first authorized in 1849. 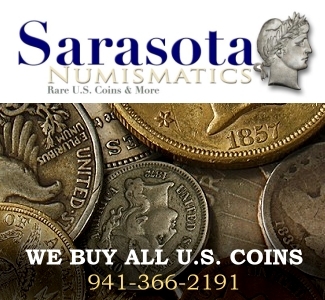 Consisting of only one dollar’s worth of gold, these coins are the smallest ever made by the United States. Coming along when they did, the first gold dollars feature the Liberty Head design then in fashion. However, in 1854 Lady Liberty donned an “Indian” headdress and the two types of Indian Princess Head saw the denomination through until its end in 1889. The Indian Princess Head also graced the obverse of the gold $3 piece. Authorized by the Act of February 21, 1853, the three dollar coin also came out in 1854. Common wisdom holds it to have been an unpopular coin, and we only have theories as to why it was made. It fell out of general circulation in the early 1860s, though collectors appreciated and saved them as early as the 1870s. The quaint denomination ceased production in 1889 as well. Speaking of strange denominations, the four dollar gold stella is an intriguing pattern coin. Stella is Latin for “star”, and, instead of an eagle, the reverse of a stella features exactly that: a five-pointed star. 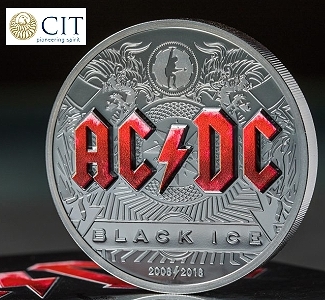 The idea behind it was to make a U.S. coin that could better compete with the various international denominations then current in the global economy. If you’re not familiar with the term “pattern coin”, a pattern is something like a proof-of-concept coin. It’s a piece that’s garnered enough interest and governmental good will to get off the drawing board, but not every pattern becomes an official product of the Mint. In order for that to happen, Congress needs to legislate them into existence. Stella patterns were struck in 1879 to lobby congress. Some were minted surreptitiously in 1880 for the collector friends of Mint officials. All of them are six- or seven-figure coins today. 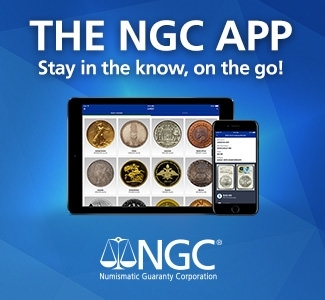 Starting in 1892 with the silver Columbian Expo half dollar, the United States began to issue Not Intended for Circulation (NIFC) commemorative coinage. Gold coins were an occasional part of the series, especially in the early years. The first was the 1903 Louisiana Purchase Expo gold dollar. Interestingly, one version has Jefferson’s head on the obverse, while another has recently-murdered President McKinley’s. Obverse of the 1915 Barber/Morgan Panama-Pacific expo commemorative gold quarter eagle; the San Francisco Mint is in the background. 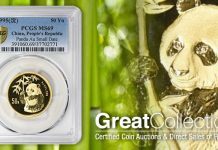 The next year saw the release of the Lewis and Clark Centennial gold dollar. 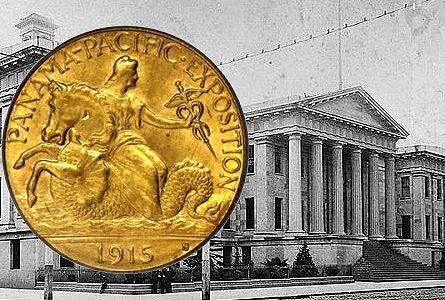 The Panama-Pacific Exposition of 1915 was commemorated with three outstanding gold pieces: the almost social-realist Charles Keck gold dollar, the Barber / Morgan (!) 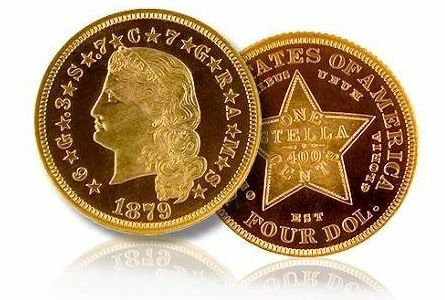 quarter eagle, and the spectacular, words-fail-me-they’re-so-beautiful $50 gold coins–available in round and octagonal versions. 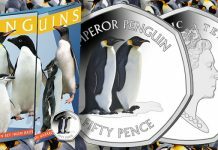 Designed by Robert Aitken, the coins hearken back to Ancient Greek coinage (including specific details like the dolphins on the obverse) and feature Athena and her owl. A McKinley Memorial gold dollar followed in 1916, and a Grant Memorial gold dollar came around in 1922. A gold quarter eagle ($2.50) celebrated the 150th anniversary of the Declaration of Independence. This was the last commemorative gold coin until the 1983 Los Angeles Olympiad gold eagle modern commemorative series. 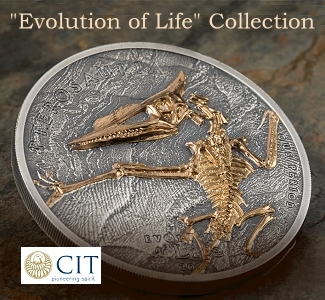 But let’s step back a couple decades and catch up with the eagle family of coins. In 1901, the progressive republican Theodore “Teddy” Roosevelt became president after William McKinley died at the hands of Leon Czolgosz. Roosevelt was a man of tremendous energy, vigor and vision, and this vision very much extended into the realm of coins. 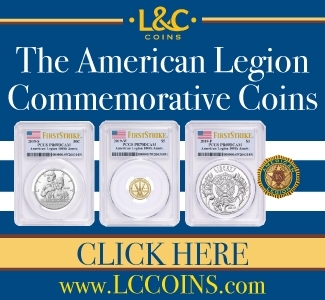 Inspired by America’s recent victories on the world stage (the Spanish-American War, among others) and motivated by the same aspirations to international dominance I mentioned earlier, Roosevelt set about designing a coinage worthy of a powerful nation newly coming into its greatness. His plans were to change it all, but only the glorious new Augustus Saint-Gaudens and Bela Lyon Pratt designs came to fruition during his presidency. Saint-Gaudens designed the Indian Head $10 eagle and Liberty $20 double eagle, while Pratt designed the Indian Head $5 half and $2.50 quarter eagles. 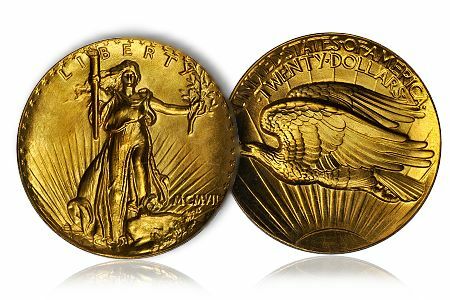 The Saint-Gaudens double eagle is consistently called the most beautiful coin ever made in America, and if you had to choose one coin to represent the entire coin collecting hobby, this is it. His Indian Head eagle might feature a cross-dressing Lady Liberty but it was very influential (I can’t help but think of a Peace dollar when I look at it). 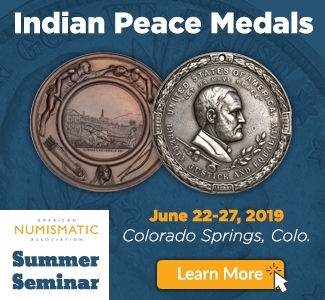 Bela Lyon Pratt’s Indian Head coins are unique in that they feature sunken relief (incuse) designs carved into the surface of the coin. This time you get a far more authentic Native American portrait, a trend which led to the Buffalo nickel of 1913. Pratt’s coins continued production until 1929, and the two Saints remained in circulation until 1933, when another Roosevelt (Franklin Delano) issued Executive Order 6102, which pulled gold from circulation and made private ownership of gold illegal. The situation wouldn’t change until 1974, when the advocacy efforts of individuals like Grover Criswell and James Blanchard convinced Congress to reverse the order. Which brings us to the last 30 or 40 years. By this time, the Mint has gotten used to the fact that a significant aftermarket (read: collectors) for its products exists and had even begun to realize that, quite possibly, it might be a good thing. To me, it sometimes seemed like the Mint was on the wrong side of history as it fought and fought and fought against every perceived threat to the circulation of coins in this country. Thankfully, that has changed. Cassie McFarland’s family baseball glove, immortalized on the obverse of the 2014 National Baseball Hall of Fame commemorative $5 gold. So the U.S. Mint was now free to issue gold commemorative and NIFC coins with the sole purpose of taking advantage of the collector market. 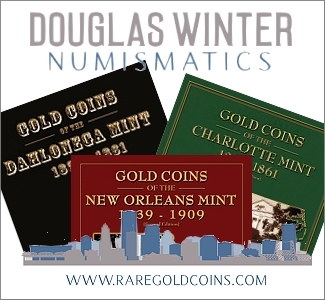 There are a good number of modern commemorative gold coins, but I’ll go ahead and fast forward to the end of 2014, one of the most active years for collector coins in Mint history. 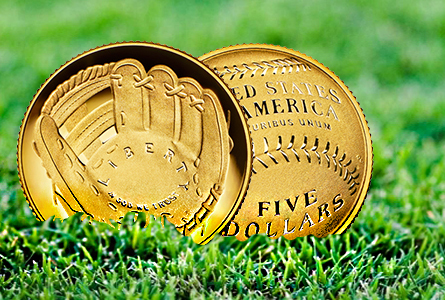 The National Baseball Hall of Fame and Museum commemorative $5 gold (technically a half eagle) was a huge hit, selling out in hours upon its release. The cup-shaped gold coin is a first for the United States, but historically it alludes to ancient Byzantine scyphate coinage, a word I’ll never get tired of saying. 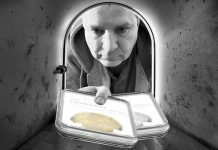 There are many reasons to believe that the United States will continue to issue gold coins well into the foreseeable future. For one thing, gold itself is not hot right now but there does appear to be a base demand . With the economy some say recovered from the Great Recession, some people continue to look to gold for peace of mind and at the same time they have more money to invest in such hedges. For another, gold coins have always been respected and revered. 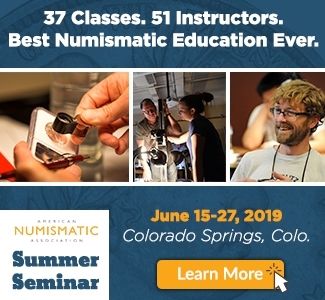 From the first electrum pieces that circulated in Asia Minor almost 3,000 years ago, to the present day, Western Civilization has never stopped attributing value to the precious yellow metal. It’s not a stretch to extrapolate that trend forward. 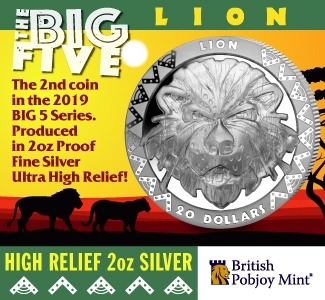 And while gold bullion coins and commemoratives don’t really circulate, it’s in the Mint’s best interest to make collectors happy. Gold is one of the quickest ways to their hearts.